Cambodia’s time as the chair of Asean has left the regional bloc less united than at any point in its 45-year history, experts said this week. And as Cambodia serves out its final weeks as Asean chair, the failure to address the concerns of regional members in their maritime disputes in the South China Sea may be the lasting legacy of Phnom Penh’s time at the helm of the 10-member bloc. “Cambodia’s foreign relations have been held hostage by its intimate ties with China and this limits its own foreign policy choices, thus causing a negative impact on its international image,” said Pavin Chachavalpongpun, an associate professor at Kyoto University’s Center for Southeast Asian Studies. At the Asean summits in Phnom Penh in April and July, Cambodia was widely accused of better representing the interests of Beijing in the territorial dispute over the South China Sea than representing its regional colleagues. As the chair of the bloc, experts said, Phnom Penh should have spent more time acting as an independent adjudicator in the contentious sea issue, where Cambodia has no territorial claim, rather than appearing to favor Beijing’s position. Signs of the difference in opinion were again on display during this week’s Asean and East Asia summits when Kao Kim Hourn, secretary of state for Cambodia’s Ministry of Foreign Affairs, said that all 10 members had agreed to settle territorial disputes over islands in the South China Sea through the so-called Asean-China framework. The following day, Philippine President Benigno Aquino denied that claim, clarifying that Manila had not signaled its agreement to such a consensus. Vietnam also did not sign on to the so-called consensus, and registered its own correction with Phnom Penh privately. 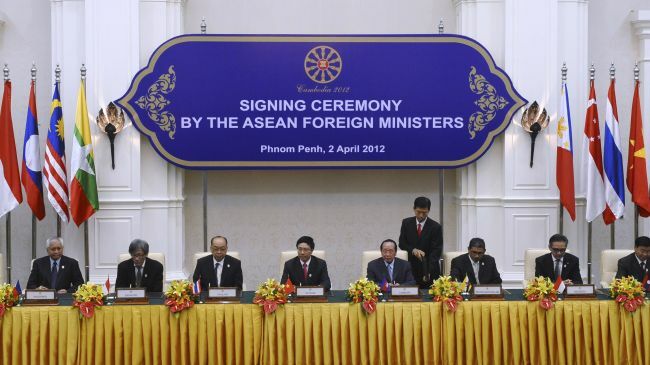 Jim Della-Giacoma, project director for the think tank International Crisis Group in Southeast Asia, said that Cambodia’s inability to facilitate a closing statement at the Asean foreign ministers meeting in July would cast a long shadow over Cambodia’s chairmanship and over whatever progress was actually achieved in the region over the past year. “The failure…to produce a customary communiqué for the first time in Asean’s 45-year history was a public relations debacle that set back the progress on the code of conduct [in the South China Sea] and will be remembered for a long time after any other apparent achievements of the last 12 months have probably been forgotten,” Mr. Della-Giacoma said in an email. The Code of Conduct, a legally binding framework that would stipulate how Asean member states settle territorial disputes in the South China Sea, has become one of the most pressing issues in the region. But Phnom Penh, in line with Beijing’s wishes, has insisted on solving the disputes between four of Asean’s members—the Philippines, Vietnam, Malaysia and Brunei—and China bilaterally. On the other side of the dispute, both the Philippines and Vietnam have voiced their preference that Asean solve the dispute as a bloc and the two countries are not opposed to “internationalizing” the issue. 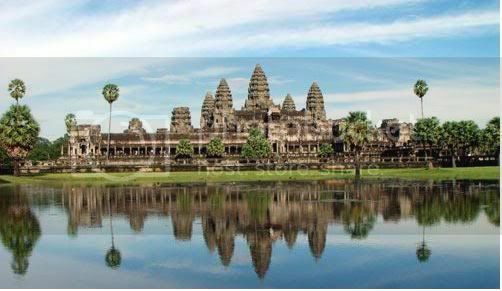 “At recent Asean gatherings, Cambodia has appeared to act as a kind of Chinese proxy,” the article said. In an article for Al Jazeera titled “The end of the ‘ASEAN way,’” long-time Philippines-based broadcast journalist Marga Ortigas pointed out that until Cambodia’s Asean summits, most journalists joked that it didn’t really matter if they missed an Asean meeting, as nothing really happened anyway. Not any longer though. 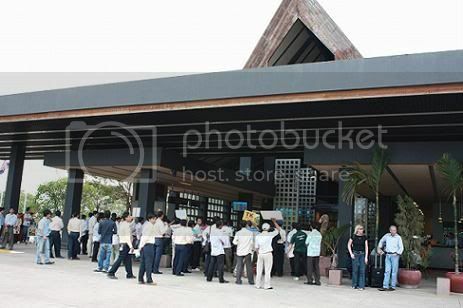 Asean has changed, thanks to Cambodia, Ms. Ortigas wrote. “[P]recisely because Cambodia, a nation with deep ties to China, tried to ‘stifle’ that [South China Sea] issue that things didn’t quite go as it had planned,” she wrote. “By bringing attention to disunity, Cambodia has only brought attention to its role as a client state of China,” Mr. Thayer said. Spokesman for the Council of Ministers, Phay Siphan, presented a different view of the government’s chairmanship of Asean. Cambodia had been successful in its efforts to provide a platform for honest discussion between Asean members and the international delegates in attendance this week, Mr. Siphan said. “We opened a dialogue to maintain peace and stability in the South China Sea. 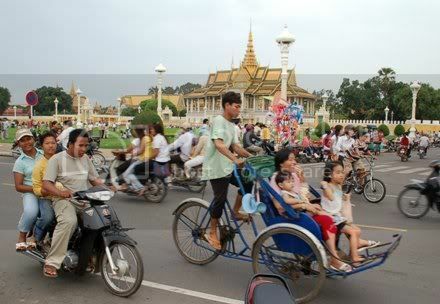 Cambodia tries to maintain a space for everyone to have a dialogue together,” he said. Regarding Cambodia’s “unique” relationship with China, Mr. Siphan said that Cambodia’s role in Asean was not to represent China’s interest, but rather to facilitate conversations between Beijing and the Asean region. Still, analysts say the billions of dollars in aid and investment that have been pumped into Cambodia by China makes it hard for Prime Minister Hun Sen to choose Asean’s interests over Beijing’s. 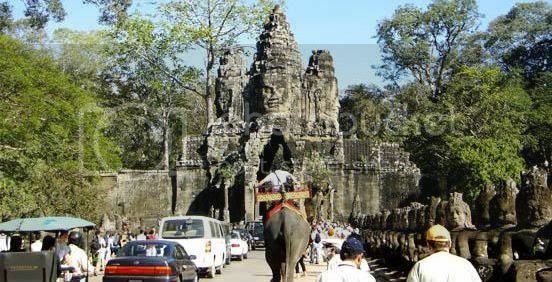 But, Cambodia may yet need its friends in Asean one day, who are less overbearing than China, said Hal Hill, a professor of Southeast Asian economies at Australian National University. “The general story is that [Southeast Asia] is going to be a Chinese sphere of influence and the countries in the region have to work within that basic parameter,” Mr. Hill said.